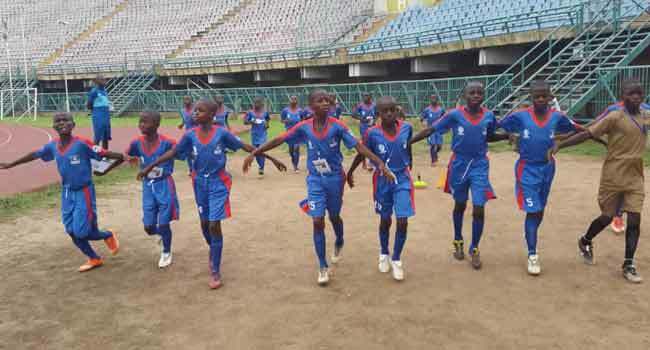 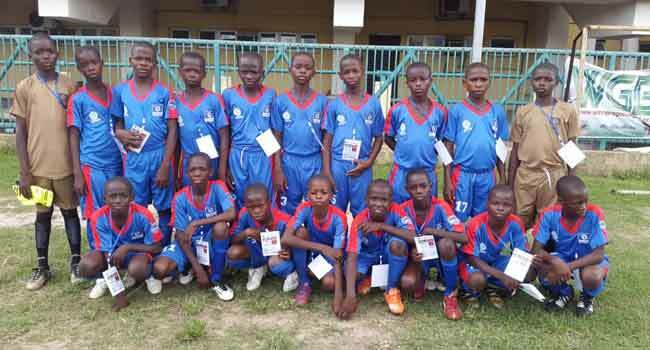 The Channels International Kids Cup began on Monday with a superb performances from pupils of 16 participating schools at the tournament. 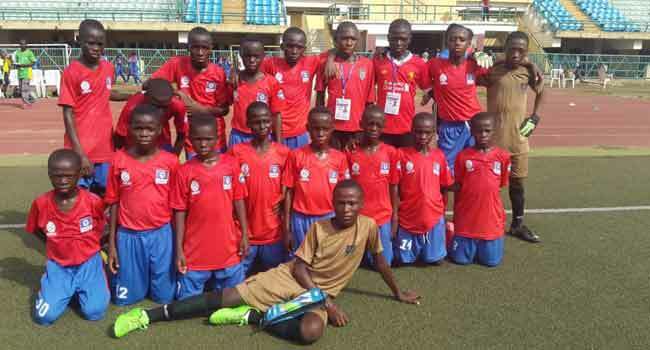 The competition attracted various schools from states across the country, including President Muhammadu Buhari’s hometown, Daura, and Borno which has been on of the most troubled states by the Boko Haram insurgency. 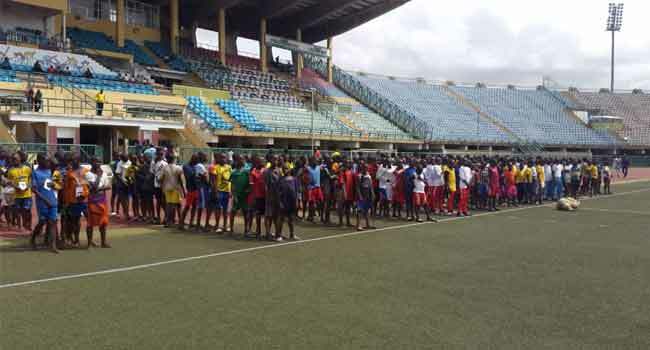 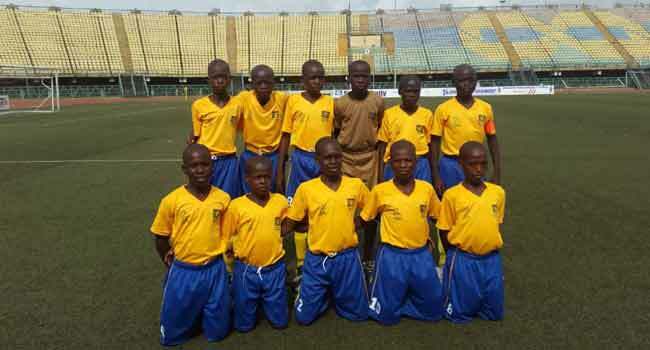 Also participating are the young lads from Ghana and the Republic of Benin. 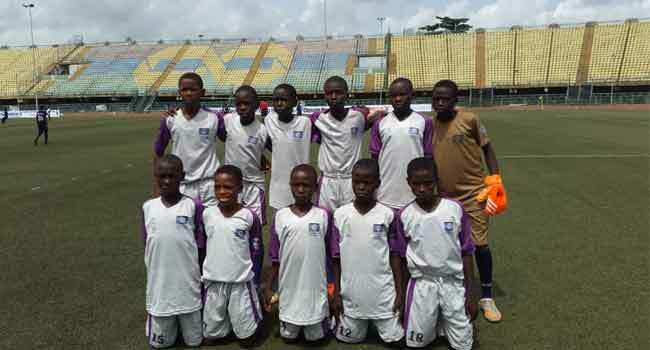 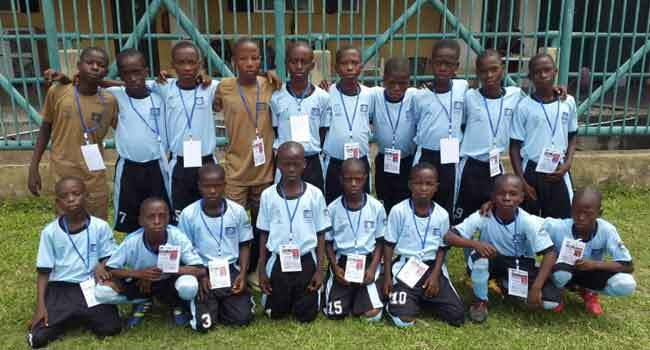 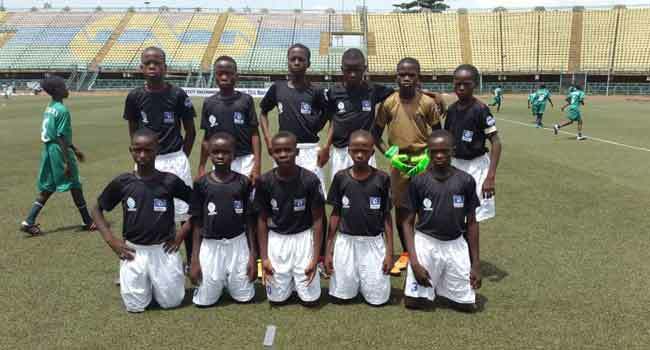 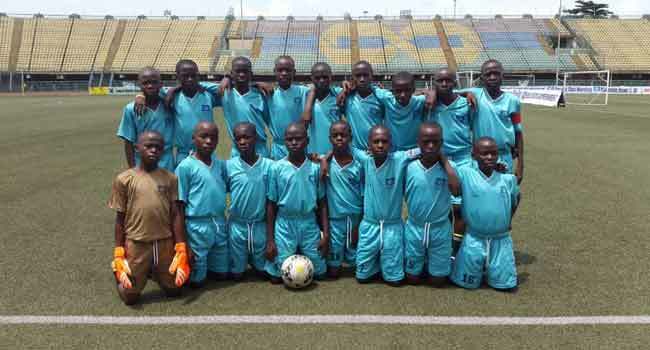 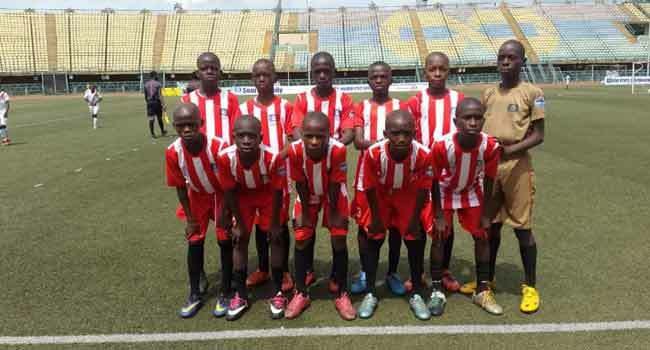 The boys from Baptist Primary School, Osun opened the tournament with a 1-0 win over their counterparts from Arinze Primary School, Edo. 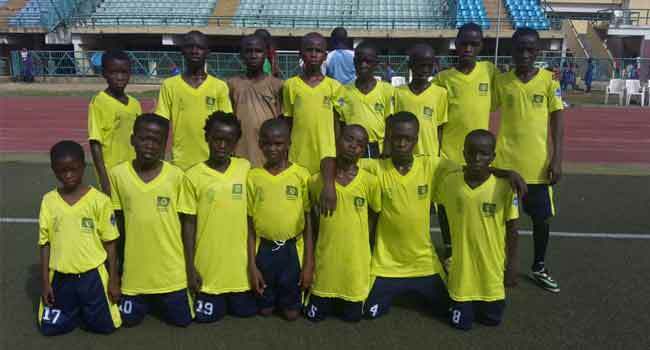 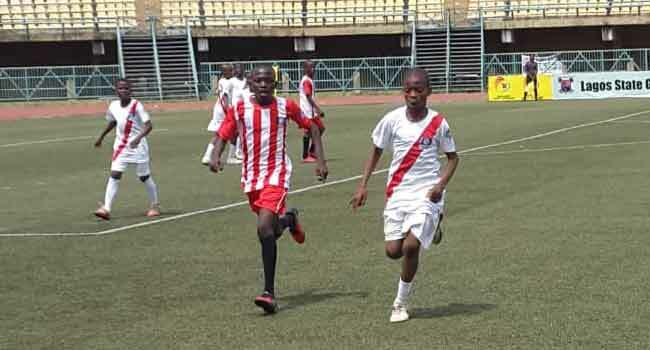 In another match, LGEA Centre Primary School, Kwara beat Sheik Gumi Model Primary School, Kaduna 2-0 while Obukohwo Demonstration Primary School from Delta and Oke-Ifako Nursery/Primary School of Lagos battled to a goalless draw. 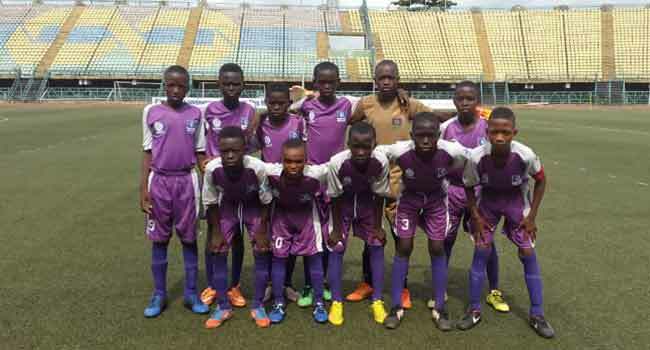 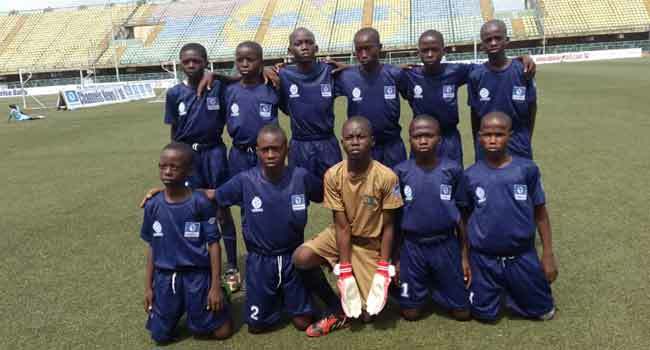 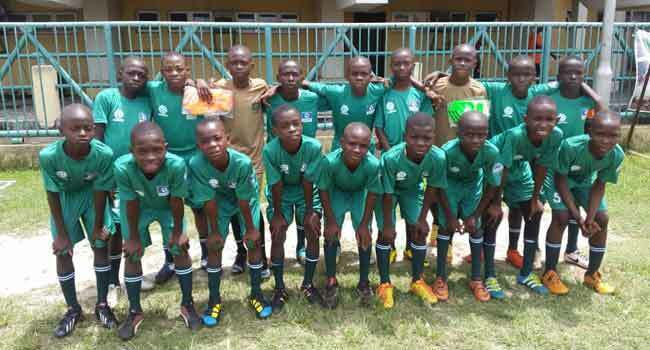 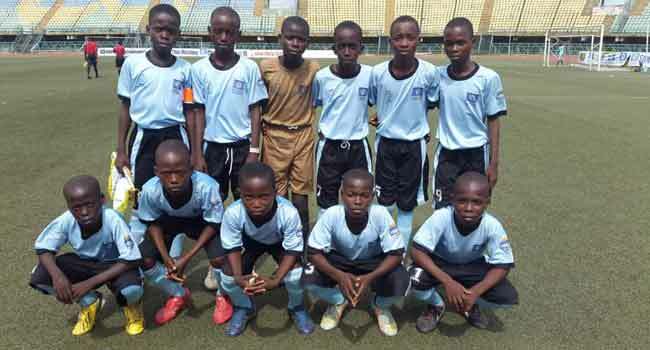 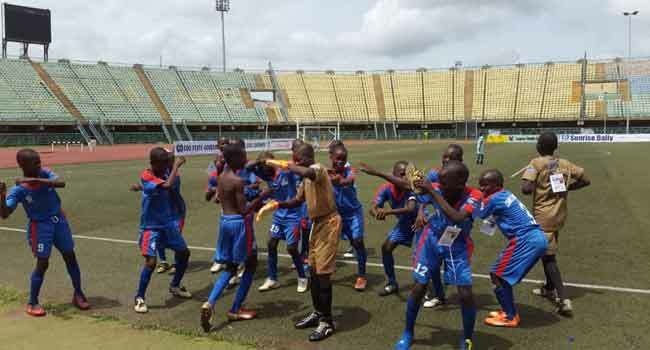 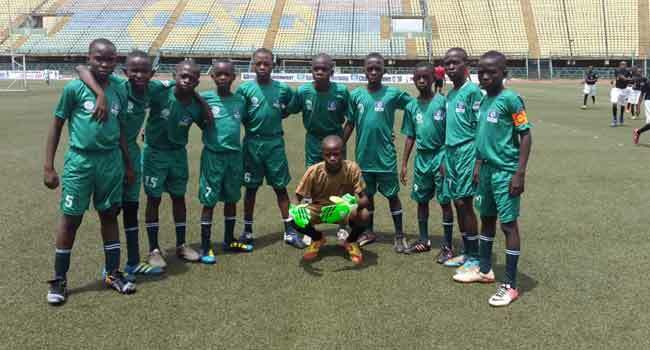 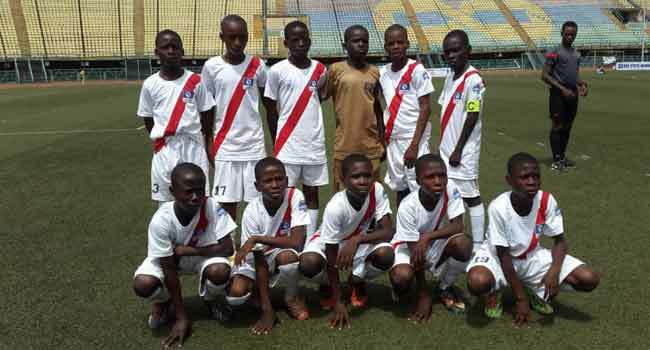 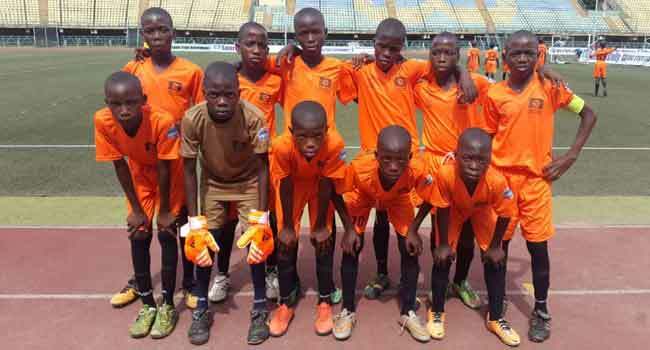 Ecole Urbiane Centre from Benin Republic edged Yewa North Primary School 2-1. and Premier Primary School of Anambra beat Ekiti State’s Emmanuel Anglican 3-2. 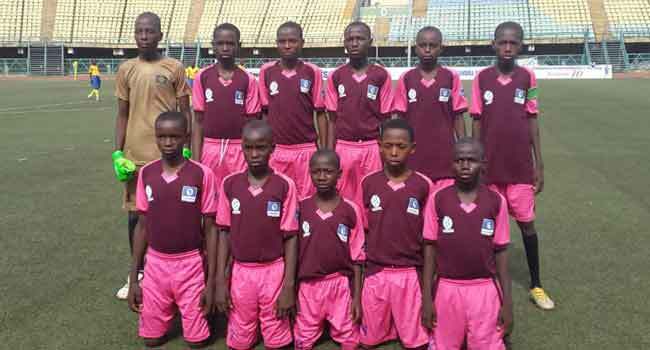 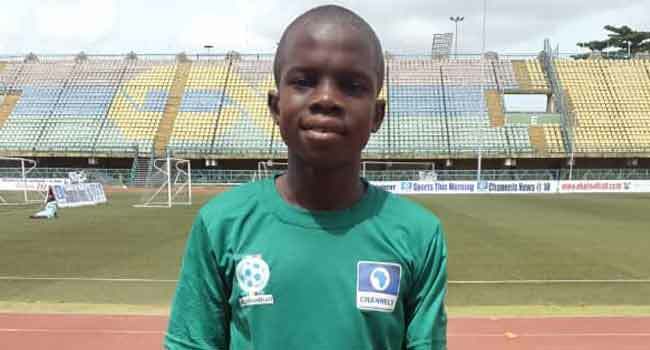 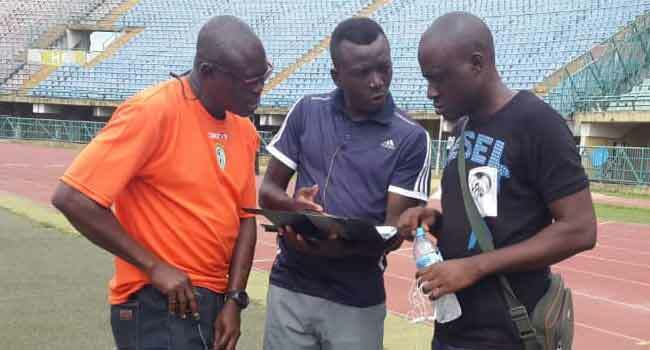 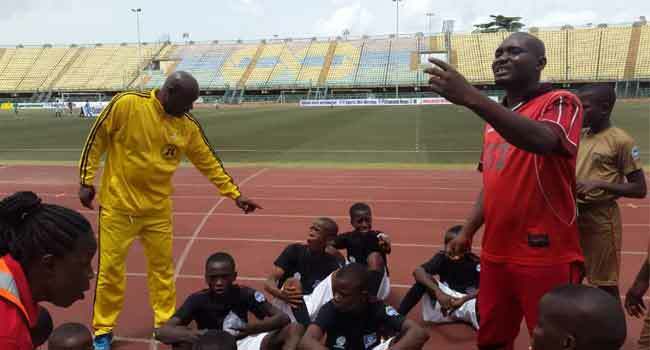 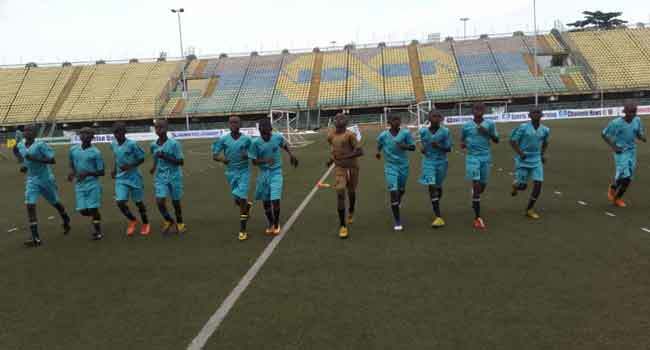 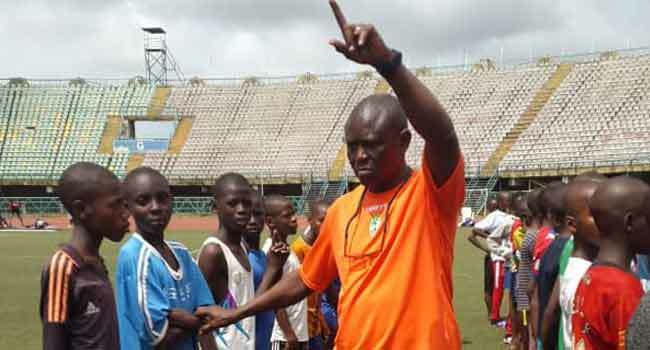 However, the match between the boys from Magaji Umaru Pilot Primary School in President Buhari’s hometown in Katsina and their colleagues representing Abogo Largema Military Primary School in Borno ended goalless. 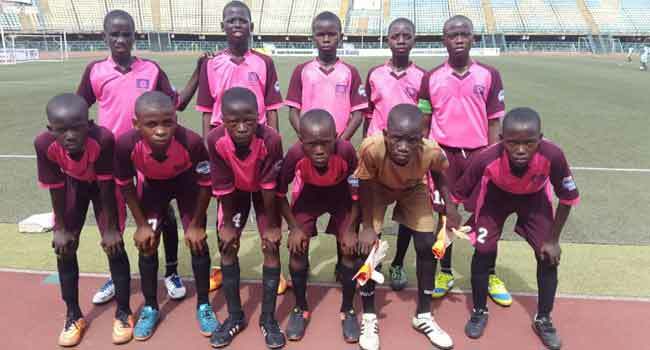 The young lads from X-Planter Primary School, Lagos beat their counterparts from New Tunga Primary School, Niger 1-0 while the Ghanaians of Kotobabi 1$2 Primary School and the boys from UMC Primary School, Oyo played 1-1.